This is the time of the school year when progress reports (at least at my kid’s school) are coming home and we as parents are able to see what classes that our children are having difficulties. My son was experiencing a bit of difficulty in math. One program that I recently found out about is Rock N Learn. Rock ‘N Learn programs help students learn math, phonics, reading, early childhood, social studies, Spanish, test-taking strategies, writing, and science. Rock ‘N Learn is owned and operated by its founders, Richard and Brad Caudle. Richard and Brad’s number one goal is to provide children with programs that make learning easier and fun. I recently received a copy of the Rock N Learn’ Multiplication DVD. 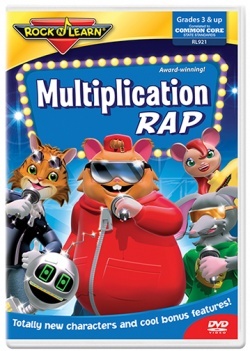 The Rock N Learn Multiplication DVD offers positive lyrics, fun music, and high-energy. The rap songs are irresistible. 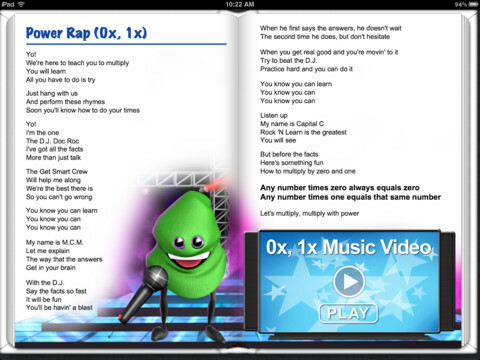 Multiplication facts through 12 are easy to learn and remember with a different song for each set of rap facts. The Rock N Learn Multiplication DVD now includes skipping counting songs. Rock N Learn’ Multiplication DVD’s Make Learning Fun For #kids. Check out this video and see it in action. Rock N Learn’ Multiplication DVD is for Grades 3 & up and is Approx. 46 minutes. There is also Rock ‘N Learn iBooks for iPad which is a great way to experience the award-winning video content. These titles include all of the content from their DVD and Audio/Book programs and more! They have also included fun interactive features to keep interested and allow for self-study. Rock ‘N Learn programs have received numerous awards such as Dr. Toy, Parents’ Choice, iParenting, National Parenting Publications, Learning Magazine Teachers’ Choice, Early Childhood News, National Parenting Center, and Parent’s Guide to Children’s Media. I really love Rock N Learn DVD’s and our family has several of them. I can really say that they keep the child’s attention and they really retain what that see. 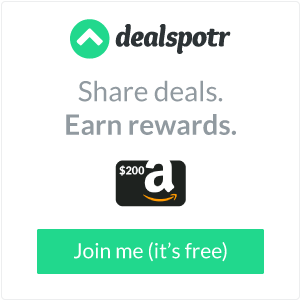 Rock N Learn is offering couponWAHM readers a discount when you use coupon code JQ7711 (no exp.) enjoy 25% off at http://rocknlearn.com. We have 2 Rock N Learn DVDs and my son loves them! These look pretty neat. I bet my son’s school would like to have a set!